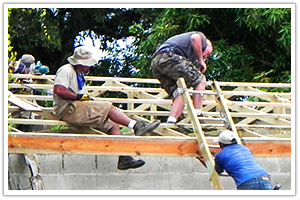 Help the Brothers of Good Works repair homes and build wheelchair ramps for families in desperate circumstances. 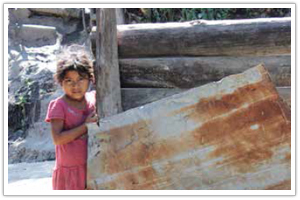 Just $6,000 will provide a destitute family with a safe, concrete home on a small plot of farmable land. 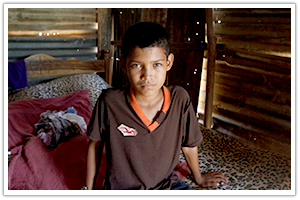 You can rescue a family out of deplorable living conditions! 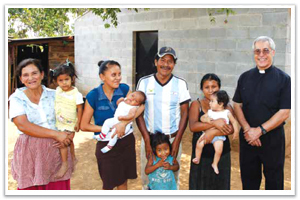 Rainbow Network has helped tens of thousands of poor families living in Nicaragua’s economically depressed rural areas. 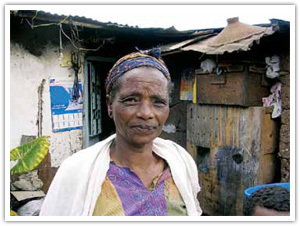 Safe, sturdy housing is rare, especially in Ethiopia’s urban areas such as the capital city of Addis Ababa. 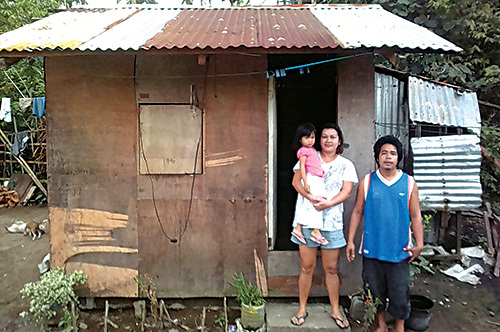 The aim of this ambitious project is to build 30 homes for the poorest of the poor in Sorsogon City, Philippines. 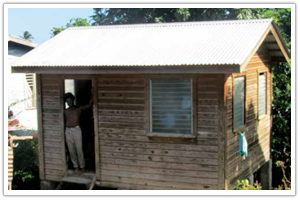 In 2004, Hurricane Ivan swept across Grenada, devastating more than 90% of the island’s homes. 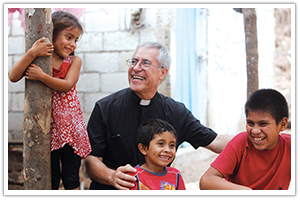 Many of the island’s poor are still struggling – particularly those in need of safe shelter. 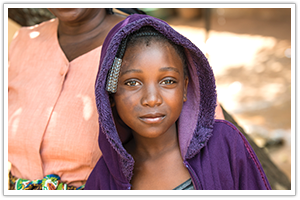 Through the HOPE program, Pallotine Missionary Sisters have brought joy and light to the impoverished seniors in their community – but they need our help to meet a desperate need for housing! 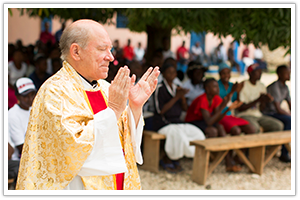 Amazing work is being done through the Diocese in Guyana where Catholic leaders are rescuing young girls and providing them with a loving and nurturing environment. 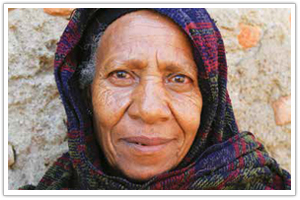 ANCOP builds them new houses and enfolds families in spiritual development, education and other programs. 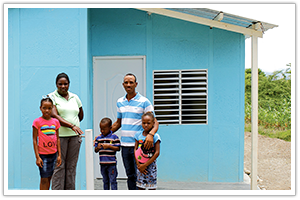 Your gift will provide a needy family with a sturdy new concrete-block house plus a sanitary latrine.